At TDS, our goal is to provide BHPH Dealers a reliable and consistent source of origination capital and exceptional service. TDS has a dedicated team of industry leading professionals with years of experience and understanding of the challenges associated with raising capital. TDS specializes in developing short and long term cash flow solutions to help you meet your growth and profit objectives. The bulk purchase program is designed to allow BHPH dealers to manage their cash flow more efficiently by accelerating profitability and mitigating the risk and cost associated with servicing and collections. 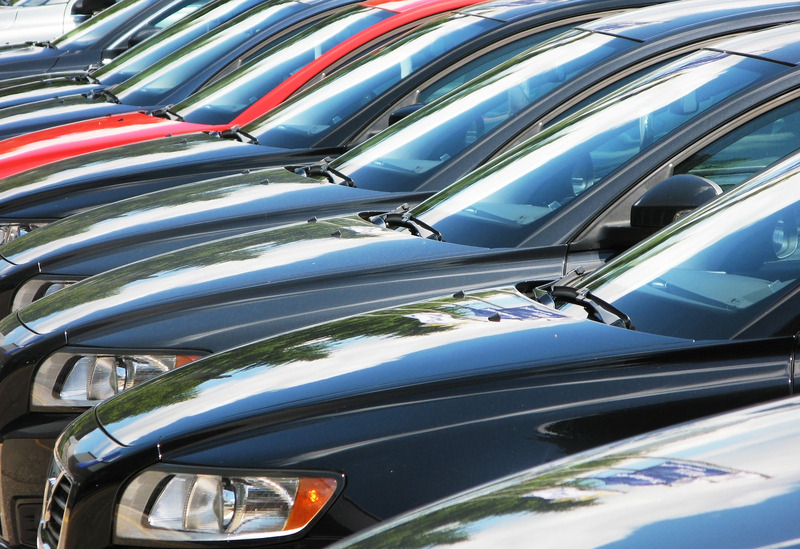 The Dealer Select Advance Program allows dealers to turn loan originations into cash. The Dealer is in control of account selection and advance option. TDS will advance payment streams in intervals of 3, 6, 9, 12 or 15 months based on the loan origination terms, remaining term of accounts selected and dealer cash flow needs. Customized origination capital program specifically for BHPH Dealers. 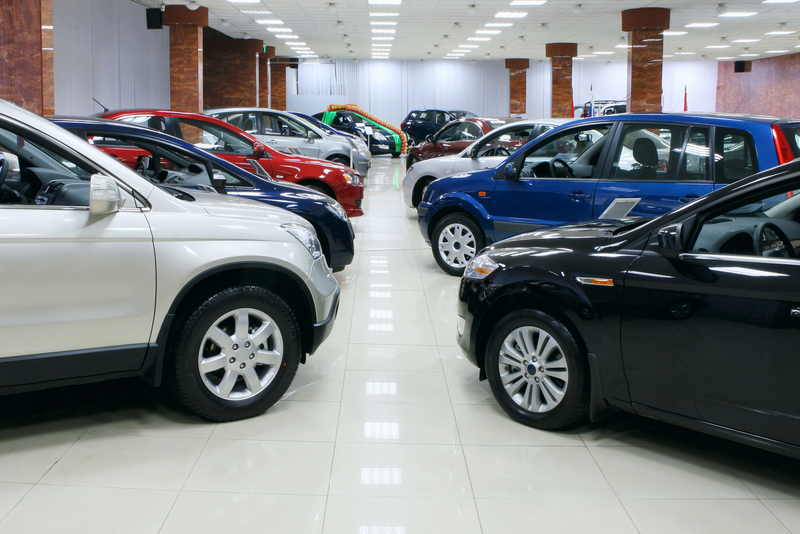 The Fast Funding Program allows dealers to sell loan origination’s at point of sale. Guidelines and advance rates are determined by deal structure, collateral value and loan terms.